Karr McCurdy has over 35 years of geologic and project development experience combined with a background in executive management, finance, and technical advisory. He is a Partner of Rock Elm Capital, a commodities-focused alternative investment fund. Karr was CEO of minerals industry advisor Behre Dolbear and served as global head of mining and metals for Standard Chartered Bank and Citigroup. He has completed over 200 transactions valued over $100 billion and has personally visited hundreds of mines and downstream processing operations. As a geologist, he helped discover and develop the Pueblo Viejo gold mine in the Dominican Republic. Karr earned an MBA from Thunderbird and a BSc (geology) from the University of Michigan. 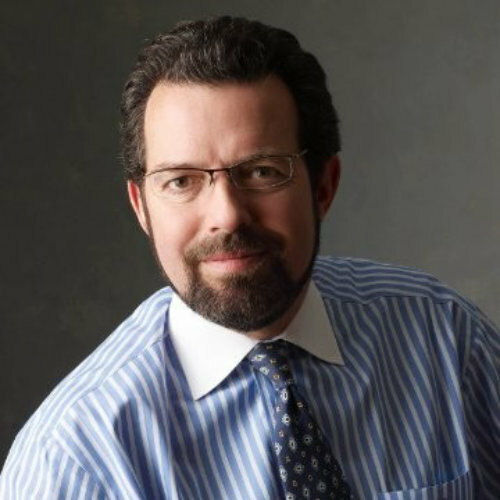 He serves on the boards of Bacchus Capital, a London-based investment banking boutique, Pivot Industries, a Denver-based technology start-up providing a collaborative SaaS platform for subject-matter experts working with capital-intensive industries, WasiHub, a technology startup providing IoT and DLT technology solutions to stakeholders in the minerals mining industry, and non-profit community organizations in Denver, Colorado.